Concealer is an indispensable element of your makeup bag. A few swipes of it on all the right places (like your blemishes, uneven spots, and dark under-eye circles) are enough to give you a flawless, radiant, and even-toned base. With too many options available, finding a perfect concealer that also suits your skin type can be quite a task. If you’re a dark-skinned gal, here’s a round-up of the best concealers you can find in the market right now. These unsung heroes also happen to be makeup artists’ favorite formulas! Read on to find out more. This rich and creamy baby from MAC is all you need to last through a long day of working and running around. It provides discreetly opaque coverage and leaves your skin looking fresh and natural. Its formula is super concentrated, and just a little dab of it can correct and conceal a whole bunch of imperfections. It is also rich in antioxidants that absorb excess oil while nourishing your skin with derivatives of vitamins A and E. SPF 35 is an added bonus that protects your delicate skin. 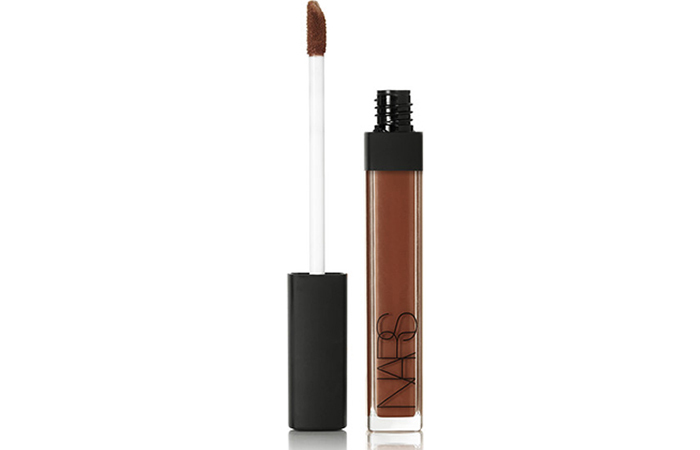 A cult-favorite for all the right reasons – the NARS Radiant Creamy Concealer is an award-winning formula that can be used to contour, highlight, and correct imperfections with ease. Its creamy consistency, medium-to-buildable coverage, and incredibly radiant finish are some of its most applauded features. 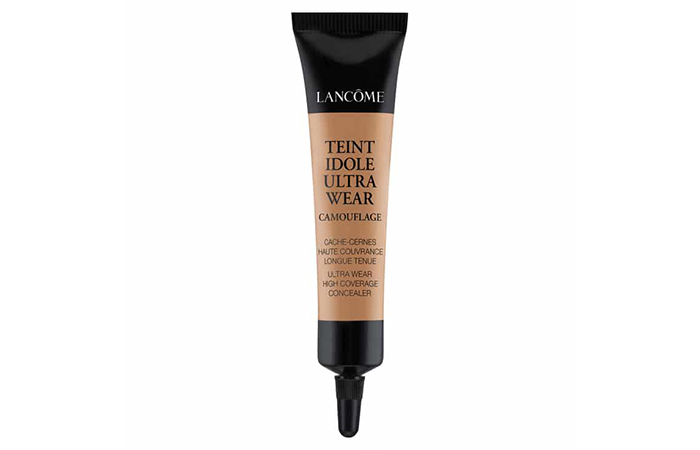 If you want true-to-tone shades and a luminous finish that just won’t budge, you need to try this concealer. 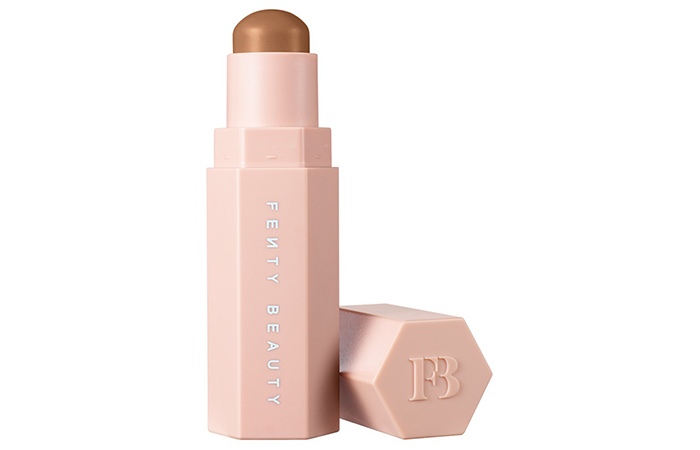 Rihanna created Fenty Beauty with the promise of inclusion for all women. You’ll find shades and colors for every skin tone in this range. The magnetized contour and concealer stick is exceptionally long-wearing and has a light-as-air matte formula. It is easy to blend, does not cause creasing or caking, and the coverage can be built up to your desire. 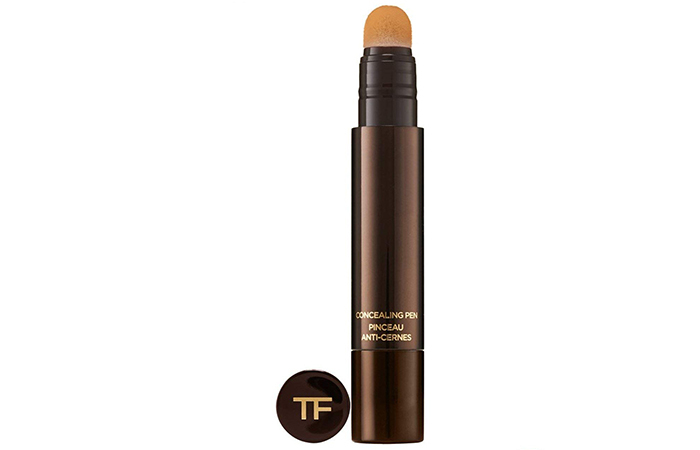 This luxurious concealer from Tom Ford is not cheap, but the darker shades from this line are among the best in the makeup world. It is designed with a convenient sponge applicator, and its formula contains the Tom Ford Infusing Complex that rejuvenates your skin from within. Say bye-bye to fine lines, zits, and dark circles with this magical formula. 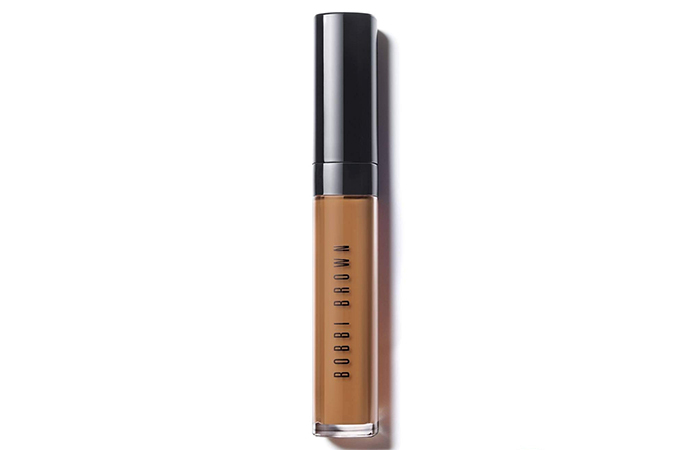 If you have dark skin with peach or orange undertones, Bobbi Brown has a marvelous range of concealer shades for you. 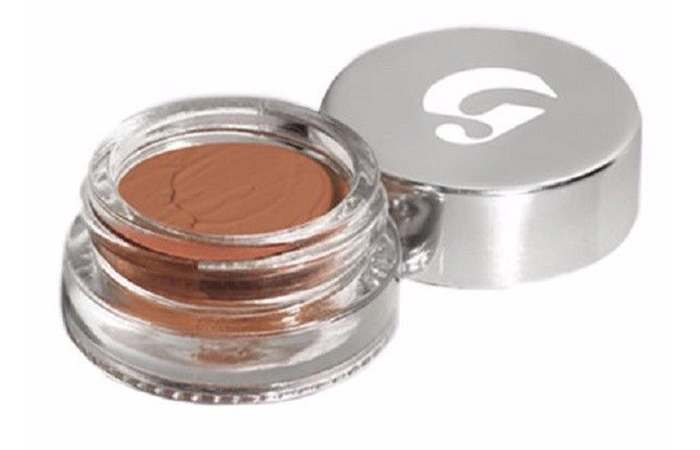 This highly pigmented formula covers dark circles and other imperfections completely, yet is super lightweight and feels like you’re wearing nothing on your skin. Want full coverage with a weightless feel and natural skin finish? This is the way to go! 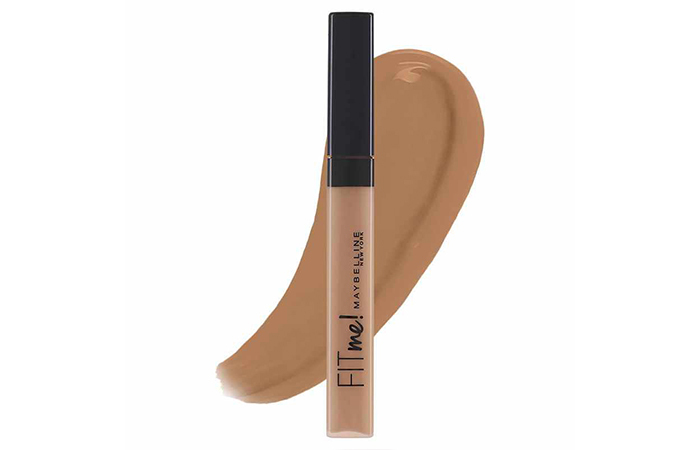 Speaking of drugstore brands, there’s nothing quite like the Maybelline Fit Me Concealer. It is affordable and comes in a variety of shades to match every skin tone. This oil-free formula offers natural coverage for flaws and blemishes. It also sets nicely and lasts through the day without budging or fading. If you’re on a budget, this is your holy grail concealer. Makeup artists who work with actresses like Lupita Nyong’o and Priyanka Chopra swear by this rich concealer formula from Lancôme. 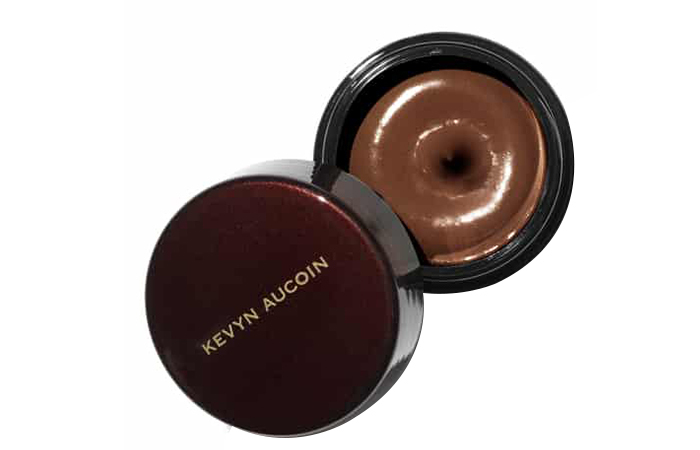 It is highly pigmented and offers great shades for brown and ebony complexions. We love the way it blends into your skin to create an even-toned, matte finish. It is also super long-wearing. This versatile concealer and foundation covers, contours, corrects and perfects while mimicking the appearance of radiant and healthy skin. It is infused with jojoba oil, honey, and minerals to hydrate your skin for a soft, dewy touch. A little goes a long way to cover up dark under-eye circles and discoloration. It offers full coverage with a very natural finish. Though a bit expensive, this small pot will last you a long, long time. Laura Mercier’s Secret Camouflage Concealer is one of the best concealer palettes for dark skin. You get a yellow base and red base that you can mix to get the perfect match for your skin tone. 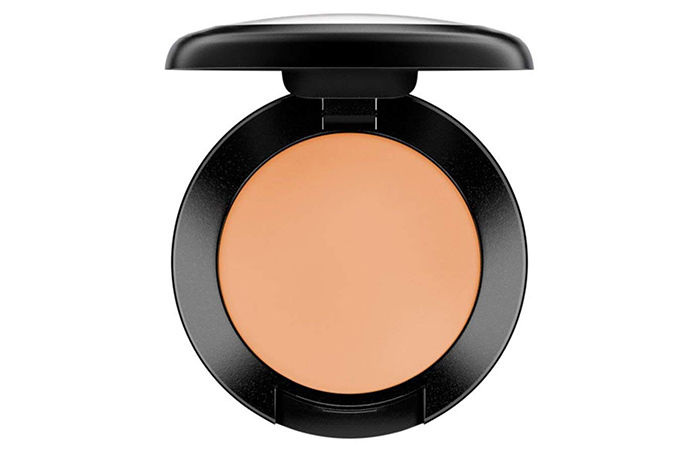 Its dry texture works beautifully to give you a super-luminous base. You also get full coverage accompanied by a natural-looking finish. This pricey cult-favorite formula will leave you super satisfied, especially if you have dehydrated skin. It is creamy and moisturizing, so it blends easily into your skin, expertly camouflages, and leaves you with a flawless finish. It also works well to cover redness, hyperpigmentation, broken capillaries, and acne scars. This concealer from L.A. Girl is a drugstore beauty favorite among makeup artists. 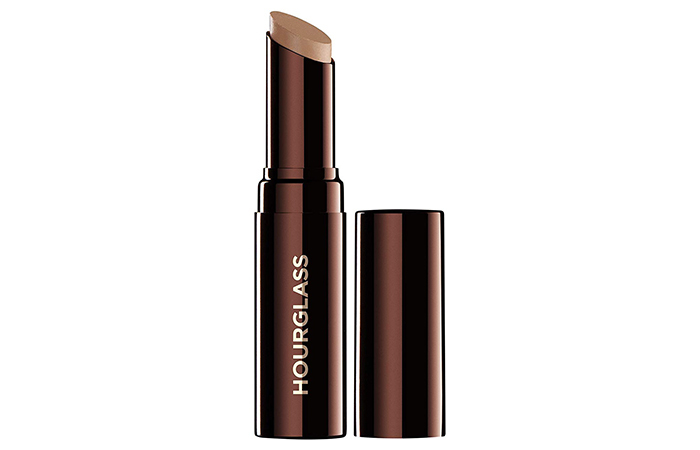 Its formula offers opaque coverage in a creamy yet lightweight texture. You won’t have to worry about the product creasing or settling into fine lines either. If you’re on a budget, this concealer is a total hit! It also comes in a wide range of shades for dark skin tones. This one-of-a-kind concealer from Glossier is for anyone who loves makeup that allows their skin to look like skin. Its formula is made with elastic micro waxes that move with your face instead of caking on top of it. 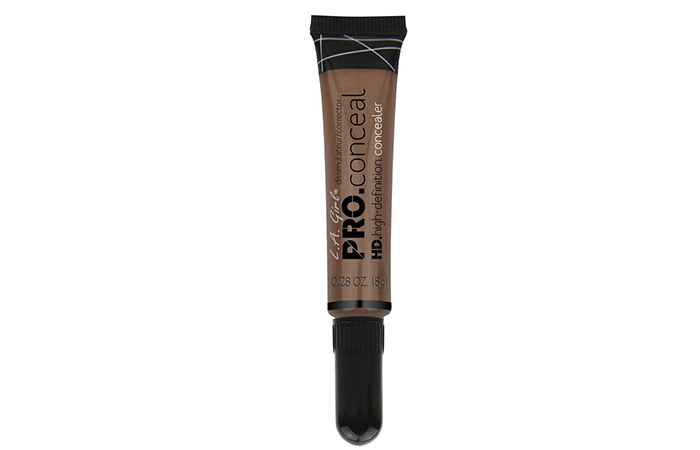 It offers buildable coverage that conceals everything from dark circles to blemishes and redness. It also comes in the most extensive range of shades. When your skin tone is on the darker end of the color spectrum, finding a hue that suits you can require a good amount of research and a whole lot of swatching. Here are a bunch of tips that can come in handy when you’re doing just that. Pick a concealer shade that not only matches your skin tone but also suits your undertone. Most medium-to-dark skin tones fall under the warm undertone category. However, you can double check with the store attendant before picking a shade. 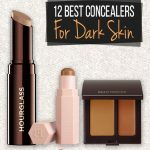 It can be hard to find the perfect shade match for dark skin tones in drugstore beauty labels as there aren’t a lot of options. 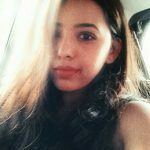 Be ready to splurge a bit more on premium beauty brands as it is essential to find the right shade. It’s an investment you won’t regret. Your concealer is as much of a game-changer in the morning as a double espresso. When used correctly, this magic wand can do all the right things for your skin. 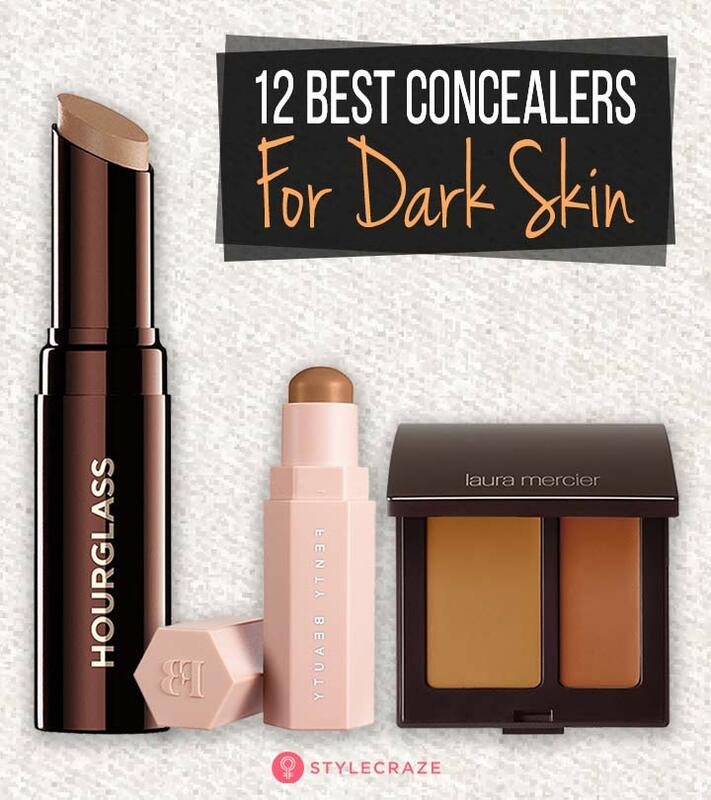 That was our round-up of the best concealers for dark skin tones. Which ones are you looking forward to trying? Let us know in the comments section below.